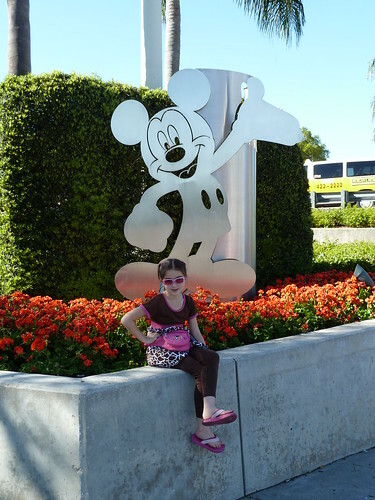 Here are a few photos from our trip to Disney World in March 2011. 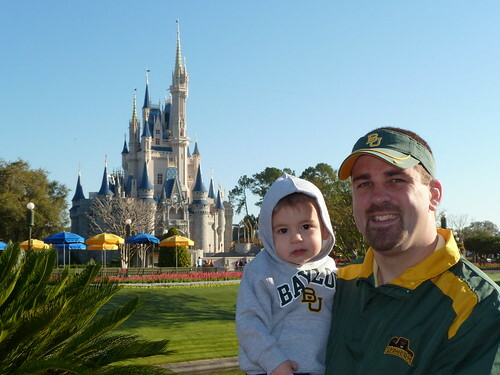 Will and Luke in their Baylor attire before our breakfast at the Crystal Palace. 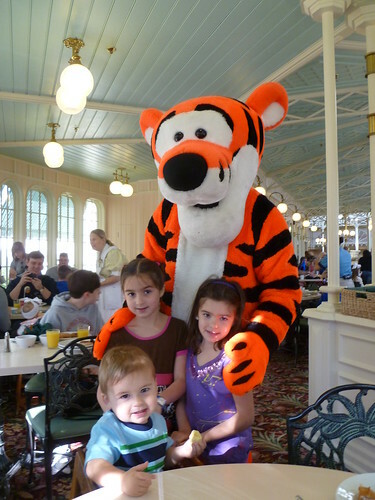 Here are the kids with Tigger at the Crystal Palace. 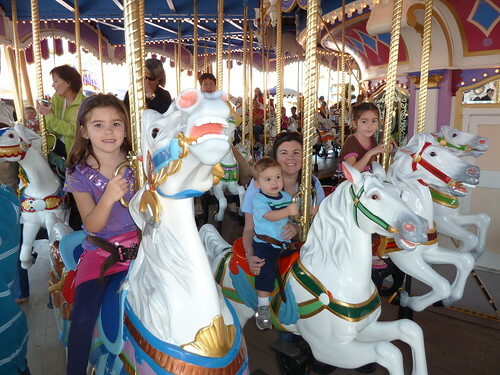 Always a favorite is the Prince Charming Regal Carousel. Both girls learned out to do the panoramic photos with their cameras during this trip. But we kept getting photos like this instead of any scenery photos. 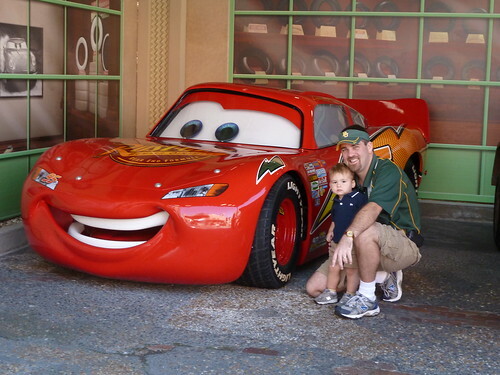 While the girls and I watched Indiana Jones, Will and Luke met the Lightning McQueen and Mater. 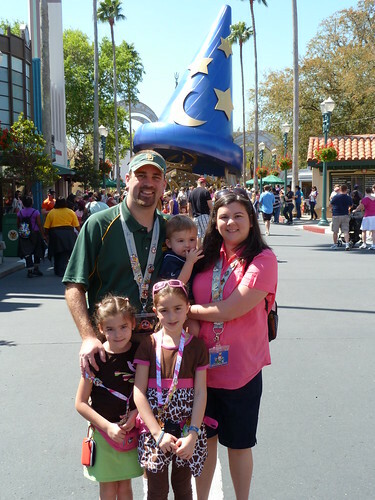 Here we are at Hollywood Studios. 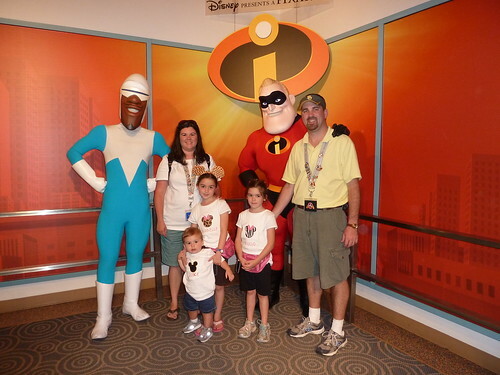 This is my incredible family with the characters from The Incredibles. 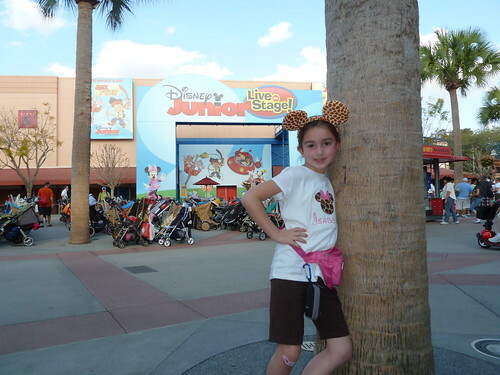 Here are the kids photos in front of the tree at Hollywood Studios. 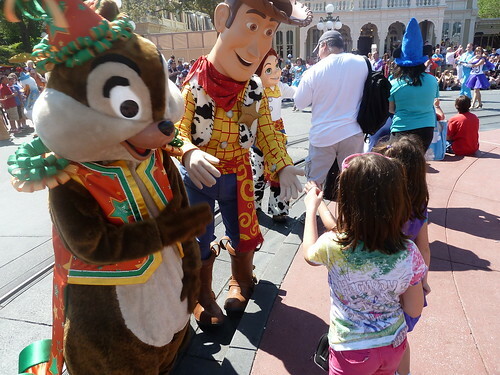 Thanks to the closing of Toontown, new Mickey meet n’ greets have been popping up in different locations around the Magic Kingdom. Since Luke enjoyed the characters so much we met as many as we could. 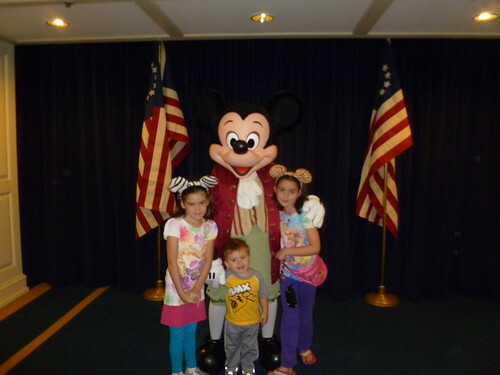 Here is the Colonial Mickey from the Hall of Presidents. 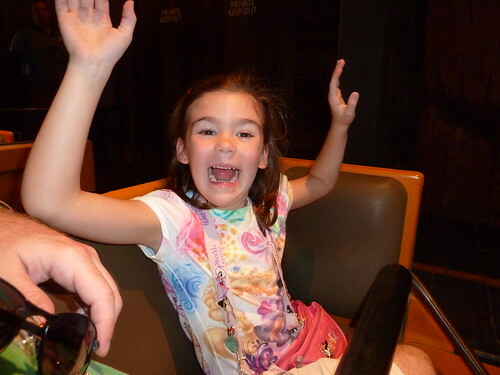 Anna LOVES roller coasters! Every time she gets on, she puts her hands up. 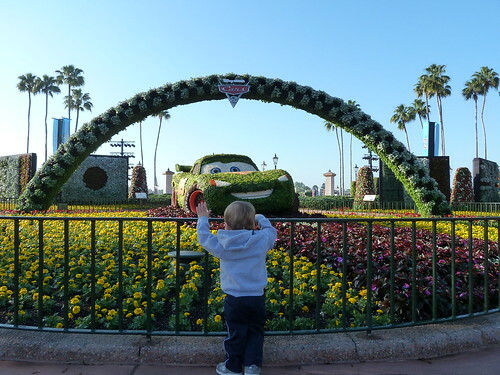 Our favorite part of going in the Spring is the Flower and Garden Festival. 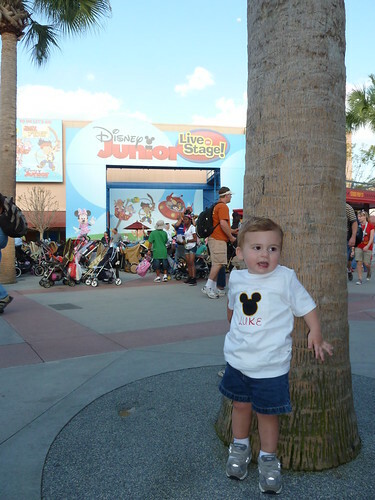 Luke says hi to Lighting McQueen. 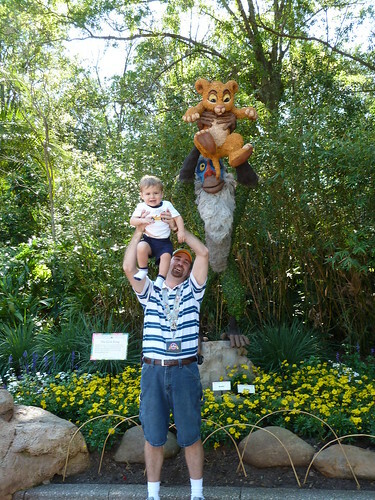 Rafiki and Simba are made out of plants for the Flower and Garden Festival. Will couldn’t pass up this photo-op. Here is the Snow White display for the Flower and Garden Festival. 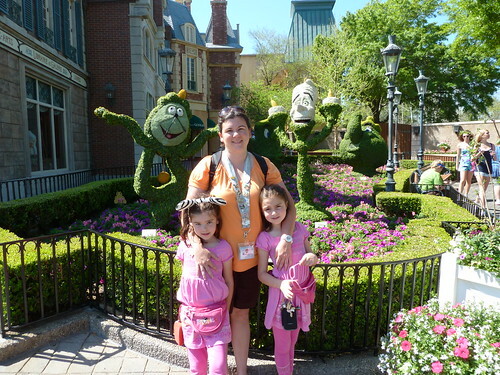 We loved the Beauty and the Beast topiaries. 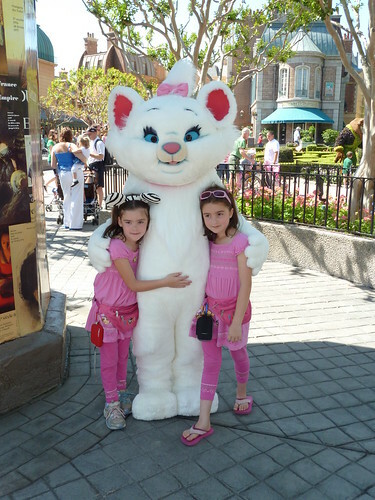 The girls’ favorite character to meet is the lovely Marie from the Aristocats movie. 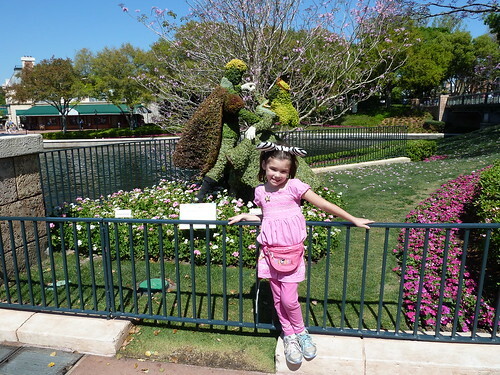 My beauty poses in front of Sleeping Beauty and Prince Philip. 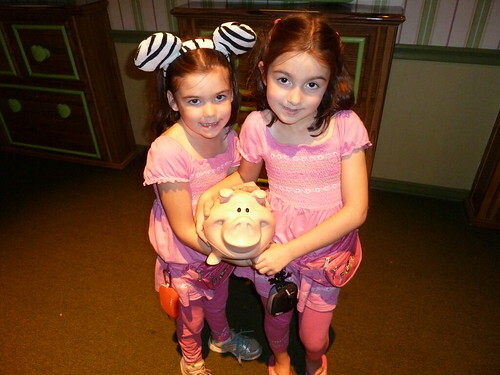 The girls love Innoventions; this time they did the Piggy Bank and the Fire House. 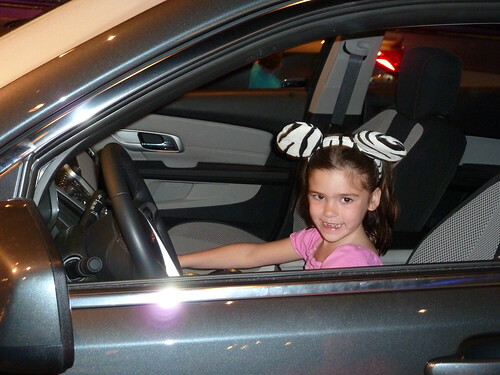 Will took the girls through the General Motors display after Test Track. 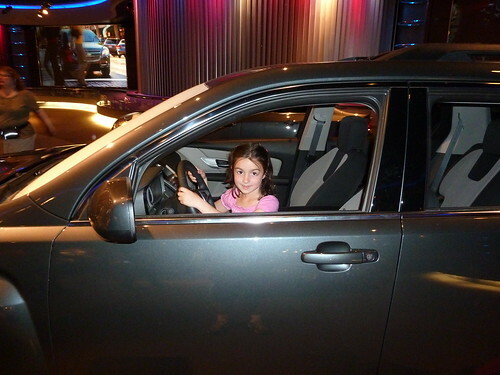 I am having nightmares already about the girls learning to drive. 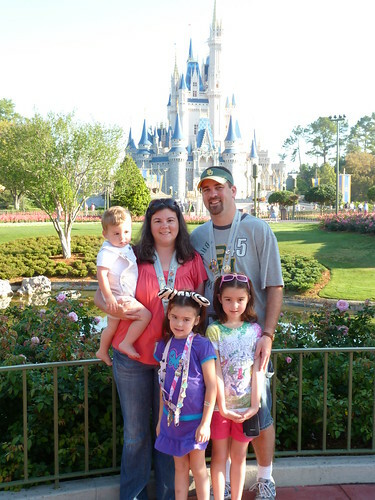 One more picture in front of the castle before we left for home. 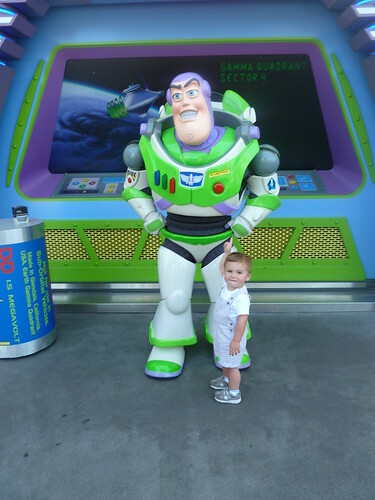 Luke just kept saying, “Buzz…Buzz…Buzz.” I think this photo is great. 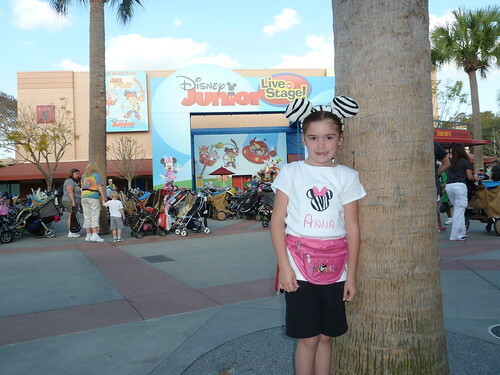 Right before we left the park we watched the parade. The girls had lots of interaction with the characters because there wasn’t anyone else standing by them. 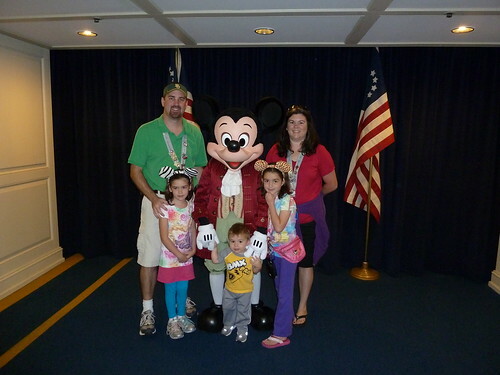 We had a wonderful time and made lots of memories.